Wow! Eleven years already? Times fly so fast. 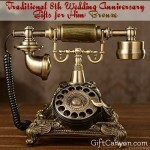 If you are a woman who is celebrating her 11th year of marriage with her hubby, then you should give him a wedding anniversary present. 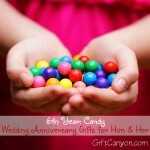 Couples who celebrate their wedding anniversary usually give each other themed gifts. The traditional theme for the eleventh year is steel. 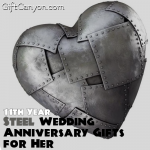 If you are a woman looking to find steel wedding anniversary gifts for him, then you should check out this list of steel presents. 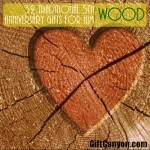 This list divided to useful, romantic and fun gifts. Please note that this list is made with a male recipient in mind. 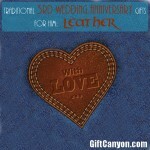 If you are looking for a wedding anniversary gift for her, check this article. Steel Presents He Can Use! 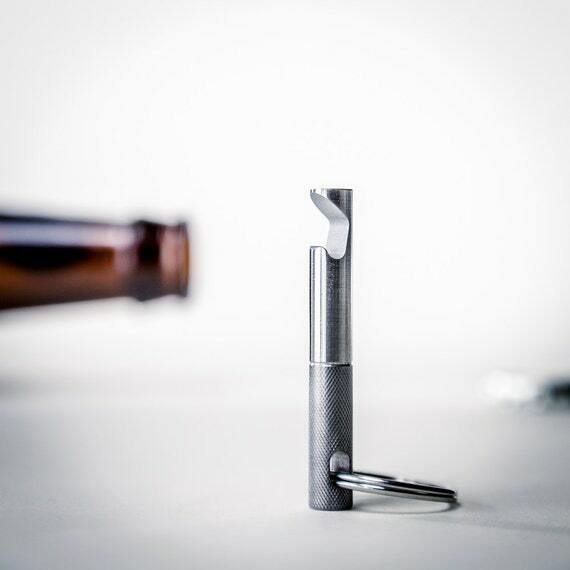 This steel keychain bottle opener is so stylish! You can even remove the keyring and add a string to make a cool necklace! 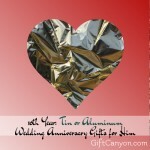 Here are some great steel wedding anniversary gifts for him because many men would prefer to get something practical and useful. Stainless Steel Zero Gravity Chairs. Something he can use when just chilling at the yard and folds so he can use them when he goes to a game and there are no seats left. This very stylish steel keychain bottle opener. It looks very cool. You can even remove the keyring and replace it with a bead chain to make a great looking necklace! Stainless Steel Necklace. Something like this steel bullet necklace will look good on him, especially when he is wearing a T-shirt! These stainless steel cufflinks will definitely look good on him! 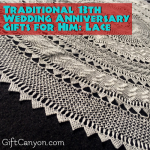 Have him wear this on your dress up date! Stainless Steel Cufflinks. Cufflinks make a man look really nice and majestic on a suit. Not to mention looking rich. Stainless Steel Watch. If you can get him a steel watch too, the it will be a great compliment to the cufflinks above. Plus, a chrome watch will fit any type of outfit, formal or casual. 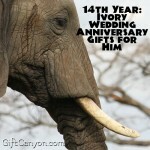 This is one gift that he will use again and again! 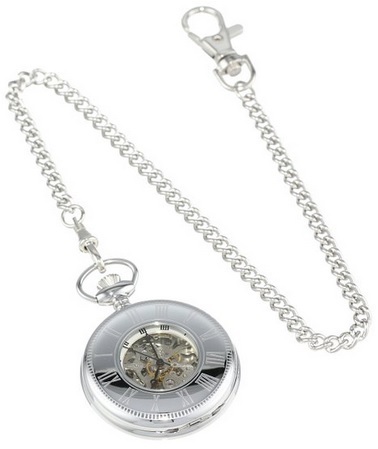 Stainless Steel Pocket Watches make really good 11th wedding anniversary gifts for husbands. Stainless Steel Pocket Watch. These are fun and useful. I believe a pocket watch is something that makes a classic gentleman outfit. Steel Finish Coffee Maker. 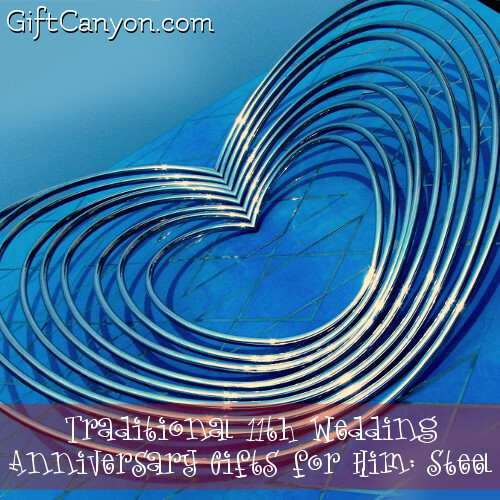 Makes a great 11th anniversary gift for For the husband who loves coffee! Steel Finish Juicer. For guys who like fruits and veggie juices. Steel Tankard. These keep drinks cool longer! No more warm beer for your man! Steel Whisky Cubes. These are stainless steel cubes that you chill in the freezer and drop in your whiskey to cool it without watering it down. Perfect for men who love to drink whisky, bourbon, vodka and other hard drinks. Welded Decorative Steel Heart. This horseshoe heart decor looks so cool. Initials Horseshoe Decor. 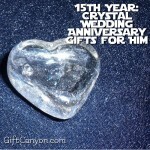 You can have it shaped on the first letter of his name then engrave the date of your wedding. He will love it and put it on display on his work desk. 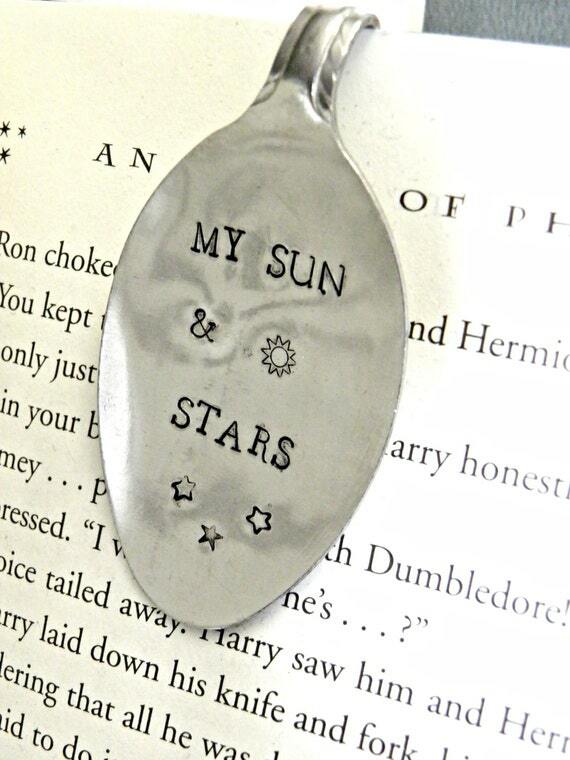 “My Sun and Stars” Stamped Spoon Bookmark. This steel spoon craft is perfect if your man is a fan of Game of Thrones, or if you man is someone who loves reading and collecting different kinds of books. These steel puzzle key chains are a nice accessory steel gift for him! “Love in Numbers” Ring. How about this stainless steel ring with a “143” stamp on it? 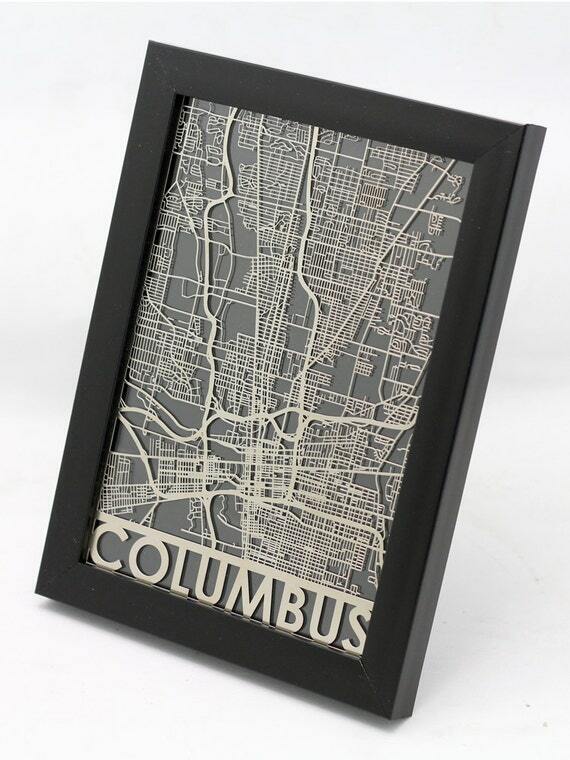 Cut maps are steel, laser-cut street maps based on the USA. 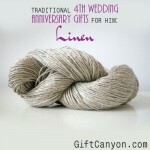 Makes great gift for men. Cut Maps. These are steel laser-cut maps that he can display on his playroom or mancave. Steel Barbecue Grill. This is something he can use when he and his friends are at your house! Throw in a set of stainless steel barbecue tools too! Stainless Steel Cocktail Shakers. Make him his very first coktail right before his eyes! Since booze is so much fun, why not get him this steel and leather hip flask, so he can bring his bourbon around? Buy him a CD of Steel Pulse. Their music is really nice! How about a vacation in Steele Hill Resorts in New Hampshire? You can also unwind in Springsteel Resort and Marina in Minnesota. You both can also have a date at the amusement park and take a ride at the roller coaster, Ferris wheel and other rides made of steel. Watch the movie Man of Steel at your house.